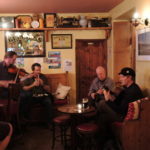 Multi instrumentalists Don Thomsen and James Hunter have joined forces with guitarist Rick Rubin and fiddler Morgan Andersen in the configuration known as Floating Crowbar, fast becoming known as the best traditional Irish band in the area. 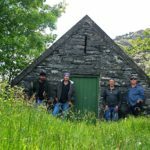 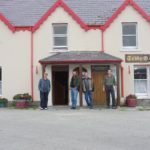 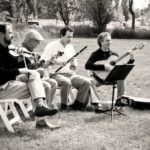 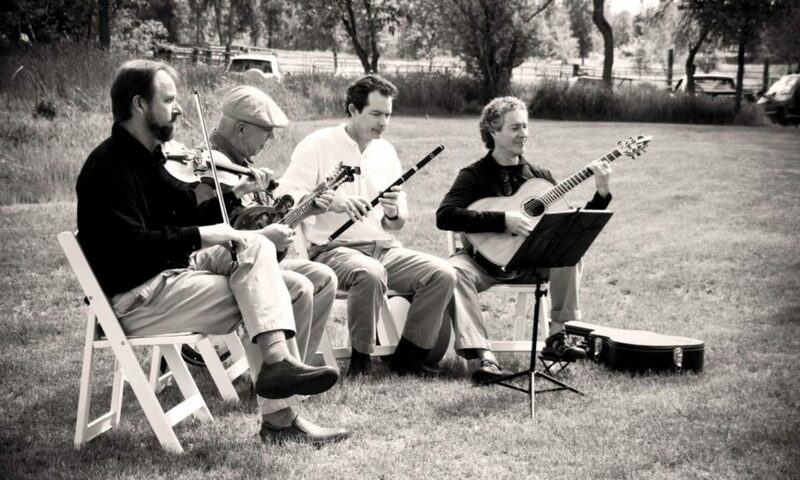 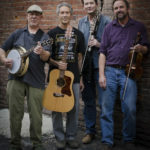 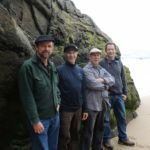 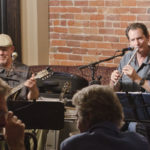 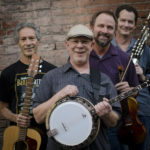 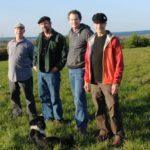 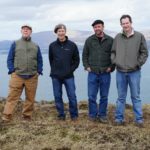 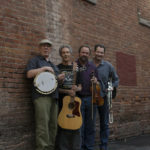 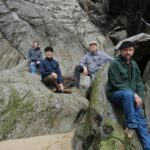 With the use of Irish pipes, flute, whistle, banjo and mandolin as well as fiddle and guitar, Floating Crowbar plays a high energy mix of Irish instrumental music and songs drawn from traditional and contemporary sources. 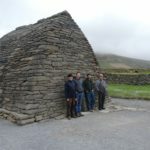 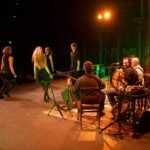 Coming from a wide variety of backgrounds and musical interests, they bring together their common passion for Irish music, good humor, mutual respect and friendship into a show that will be enjoyed by any Celtic music fan.